An international business coach and Staffordshire company director has been shortlisted for a major award. Penny Whitelock, Director of Learning and Development at Strategi-hr, has been shortlisted in the Executive Coach of the Year category at the Coaching Academy, the largest international organisation of its kind. 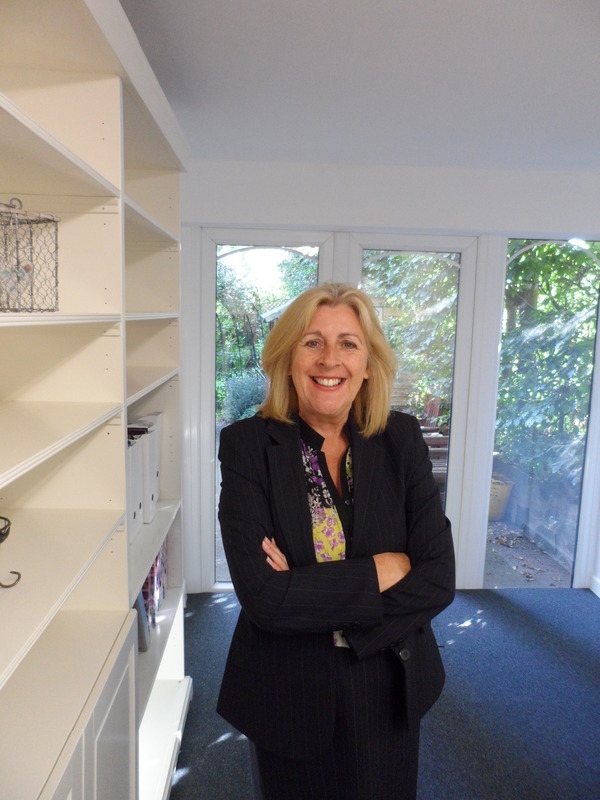 Penny works primarily at board room and director level providing coaching for major businesses, such as Palletforce and Bavaria Breweries. She is also an international mentor with the Cheri Blair Foundation which works to empower women across the globe. 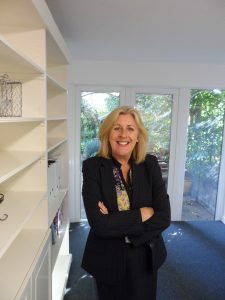 With more than 25 years of experience in the corporate world at executive level, Penny joined growing Staffordshire business, Strategi Solutions Group in 2015. Along with Managing Director Wendy Dean, Penny has developed the innovative Why Women Don’t Play Golf coaching programme which is helping women gain confidence and climb the executive career ladder. Penny said: “I studied with the Coaching Academy for a year and carried-out more than 80 hours of practice sessions with them. “Coaching has had a huge impact on my professional life and has allowed me to help support clients and guide them as they work to achieve promotion and grow their business interests. The finals will be held at the Latimer Place hotel and conference centre, Chesham, Buckinghamshire, on 10 December, 2016. “Since joining Strategi Solutions I have carried-out many hours of coaching both with individuals and groups of people. I have been astounded at the impact that coaching can have on those people who are really committed to setting and achieving goals that will change the way that they work or live. Strategi Solutions Group focuses on culture change and the supporting people engagement strategies required to make change stick. The business is based in Newcastle-under-Lyme and supports local and national companies in achieving their culture change programmes through its values of Partnership, Innovation, Honesty and Impact.